This car was purchased new in 1967 from Kempthorne Motors in Canton, Ohio. Out the door price was $3,180.00. 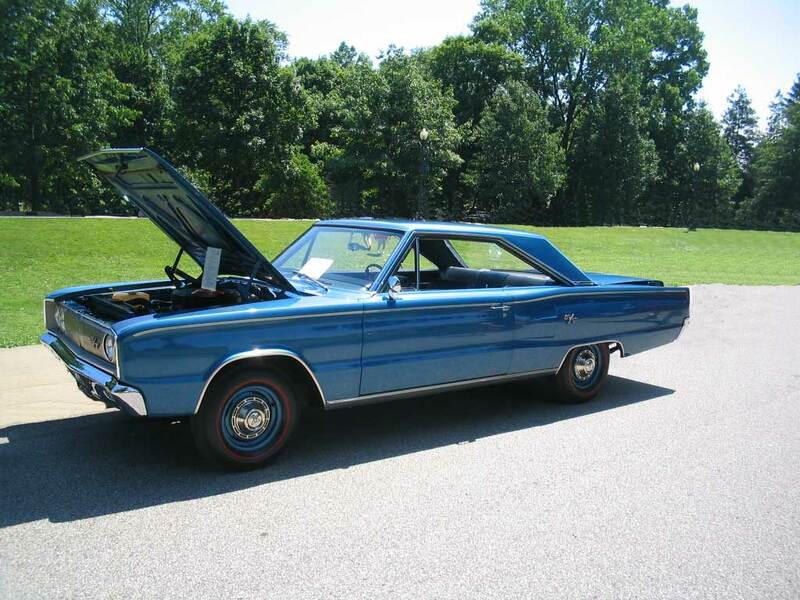 The 426 HEMI option added $1,000 more to the cost. Unfortunately, the buyer couldn't get financed with the Hemi engine at that time. It came with a 5-year 50,000 mile warranty. The options on this particular car are very limited. There is no power steering, power brakes, or air conditioning. It does have the upgraded heavy duty suspension with Dana rear and the good ol' 4-speed transmission. This car also made its way to the drag strip once in August of 1967 at Magnolia Dragway in Magnolia, Ohio, where it took home a trophy in "B" pure stock. 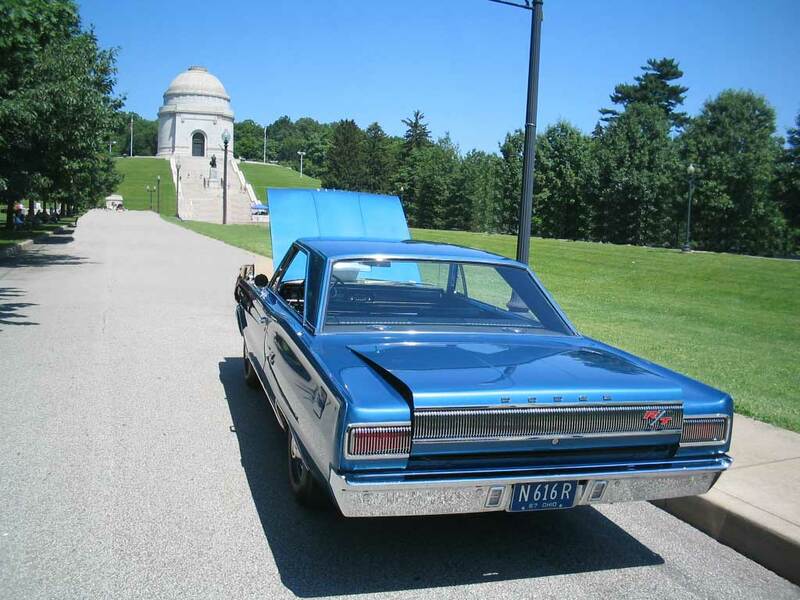 The car has never been restored and has approximately 43,000 miles on it today. I would like to thank the owner for sharing this car with us and allowing us to proudly display it on our site. 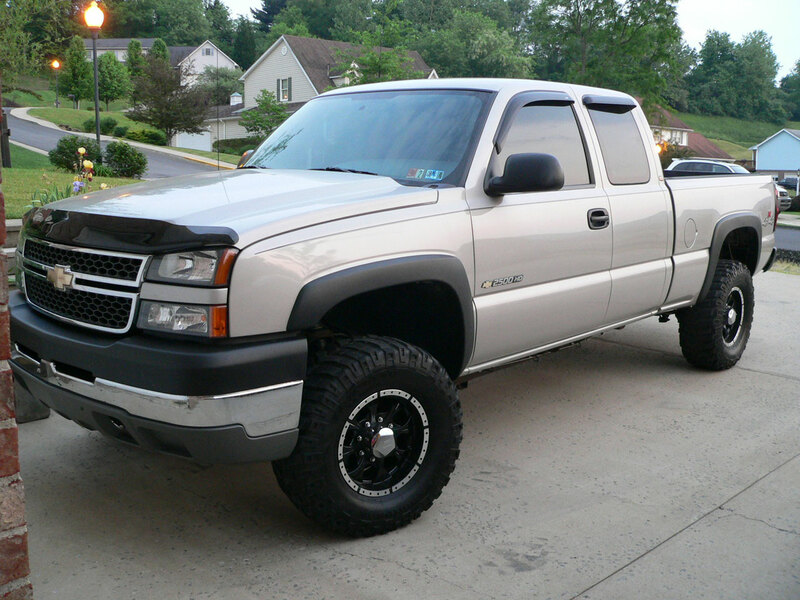 2005 Chevrolet Silverado 2500HD fully loaded with Amsoil.